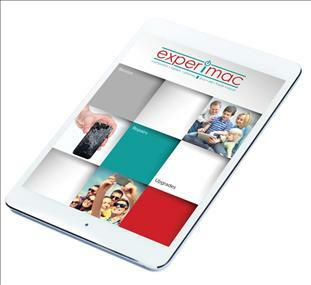 Experimac Dubbo, NSW offers professional Apple® related services throughout the Dubbo, NSW area. We buy, sell, trade and repair Apple® Macintosh® computers, iPhone® devices and iPad® tablets. A National Marketing Fund provides extensive digital campaigns to help drive B2B leads to your store, including Google AdWords, SEO, Email Marketing, database acquisition campaigns, online advertising, public relations, POS material and local area marketing campaigns. We also ensure that you are knowledgeable and ready to serve your community, as an expert in the industry. You’ll take part in an extensive training programs, which includes 2 weeks of training at our global headquarters in West Palm Beach, Florida. After that, you’ll get personal one-on-one training right in your store to ensure you have the technical, business and marketing expertise you need. Ongoing training opportunities are also provided through regional meetings, our World Expo events and our proprietary online education portal. No prior industry experience required. The best skill that you'll have will be the willingness to meet other local business owners and be of service to them. Do you like a chat? Then you're the right kind of person for us. 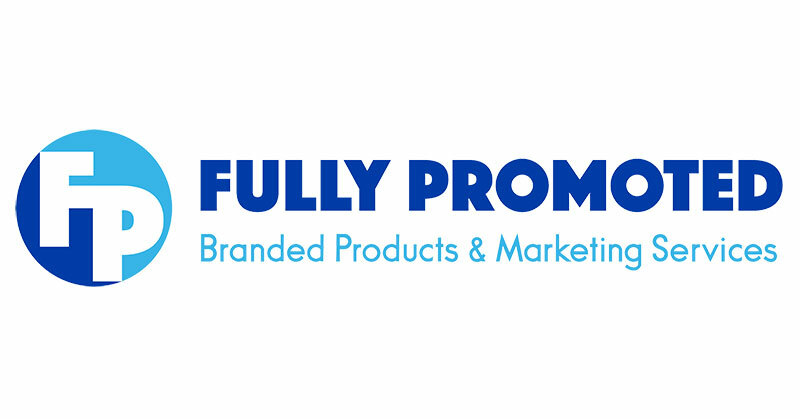 We've introduced people from all walks of life to the United Franchise Group brands. 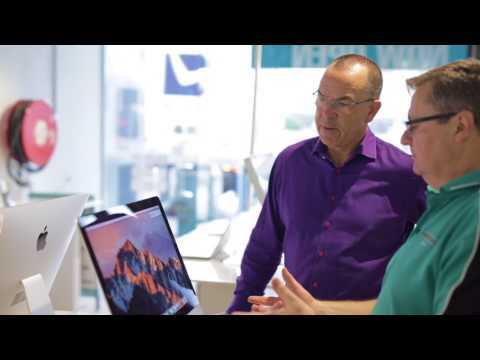 We're not looking for our franchisees to be IT technicians or have any Apple support background- we want you to run and manage a successful business and be the face of your company. 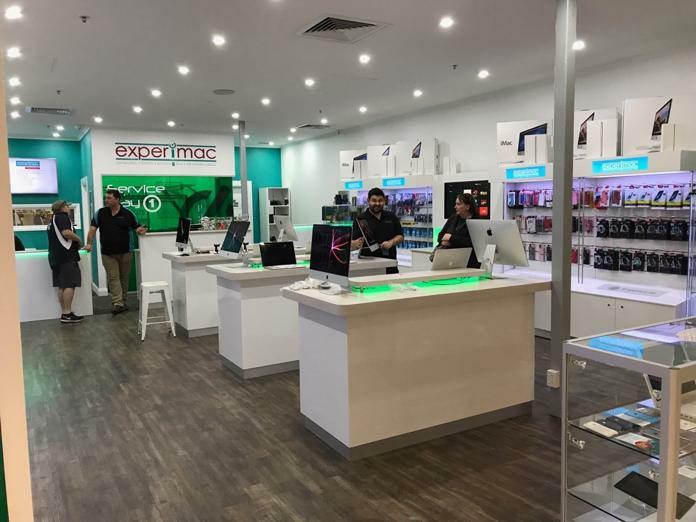 Experimac offers a thriving franchise model that capitalizes on multiple revenue streams, a high closing ratio, a vast customer base and a specialization in a brand with high customer loyalty. Your customers will benefit from lower repair costs in your store. No appointment needed for service/consultation. Most repairs will be done while the customer waits in your comfortable lounge. 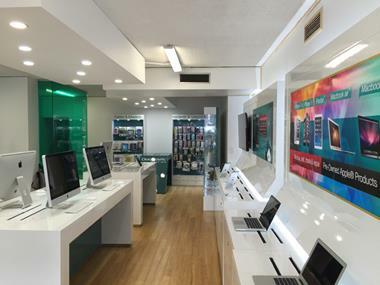 In addition to the sales of preowned products, you’ll also be trained to provide computer, iPhone® and iPad® repairs. 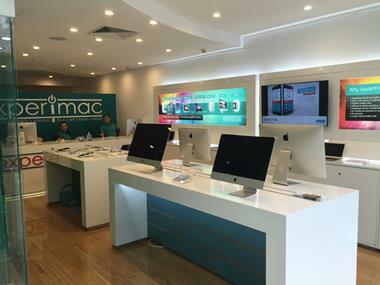 The first Experimac location was opened in West Palm Beach, Florida in 2009. The store quickly became highly successful, so Jim asked his four sons to join the team in order to help provide the best service possible while developing long-lasting relationships with the customers. In the years since the store opened, Experimac has built a reputation for offering superior customer service, unmatched expertise in the electronics industry, and reasonable prices for used Apple equipment.